Bunnies are synonymous with new beginnings. They symbolize the start of Spring, and heralded the beginning of children’s literature as we know it today. A rascally rabbit named Peter was responsible for opening the door for the children’s book market, at the hand of Beatrix Potter. 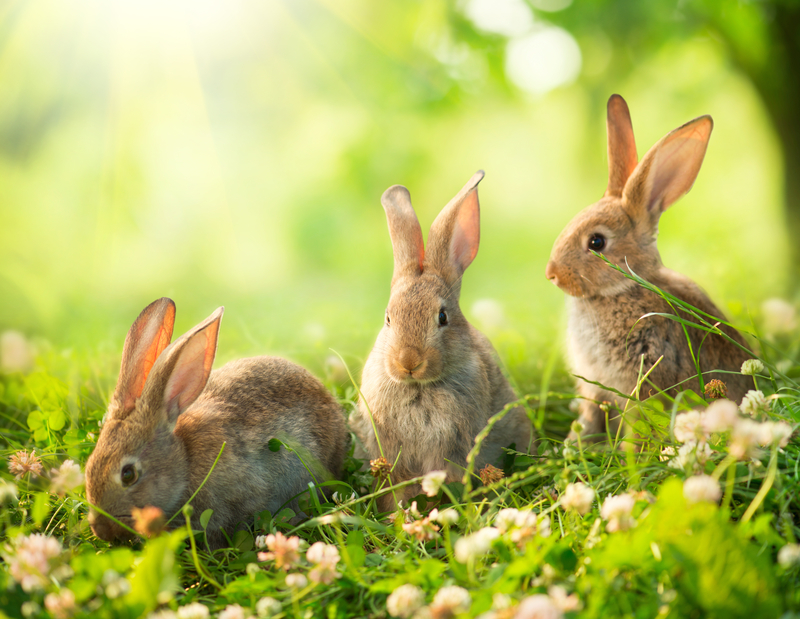 The misadventures of rascally rabbits enthrall young readers just as much today as they did in Beatrix Potter’s time, as is proved by just a few of the current popular children’s book titles mentioned below. Beatrix Potter (1866-1943) was a trailblazer for children’s literature, women, and the environment. Her first book, The Tale of Peter Rabbit (published by Frederick Warne in 1902) established the genre of fiction for young readers. As if that wasn’t enough, she pulled off this groundbreaking achievement in the late 19th century, when it wasn’t proper for women to work, especially in a professional field. Miss Potter (the 2006 film) provides endearing insights into the whimsical imagination of Beatrix Potter and the societal pressures of her times. It is delightfully inspiring. You can watch the trailer for the film below. Born in Kensington, London, Beatrix later moved to Hill Top Farm in Cumbria. A biologist and naturalist at heart, she bequeathed her beloved far, along with 13 other farms and over 4000 acres of land, to the National Trust on her death. Beatrix Potter wrote and illustrated 28 books that have been translated into more than 35 languages and sold over 100 million copies. 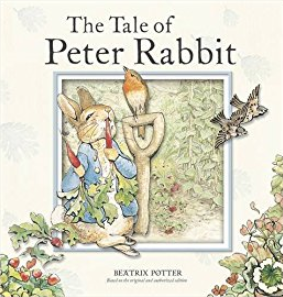 The Tale of Peter Rabbit is still Potter’s most popular and well-loved tale. It’s the story of a mischievous rabbit and the ensuing trouble he finds in Mr McGregor’s vegetable garden! Rabbit has a problem. He’s got a creepy companion he just can’t shake. There’s a large black rabbit chasing him. No matter where he runs—behind a tree or over the river—the shadowy rabbit follows. Finally in the deep, dark wood, Rabbit loses his nemesis—only to encounter a real foe! 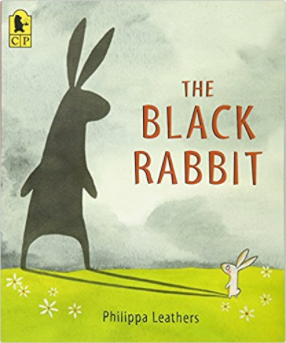 Written and illustrated by Philippa Leathers, this charmingly adventurous tale will capture your heart. Some rabbits dream about lettuces and carrots, others dream of flowering meadows and juicy dandelions. NOT Ralfy! He only dreams of books. 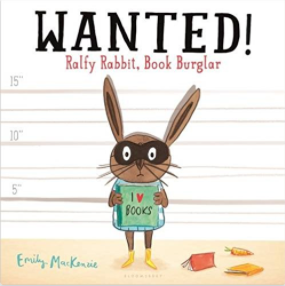 Written and illustrated by Emily MacKenzie, this heisty hare will have you laughing out loud! 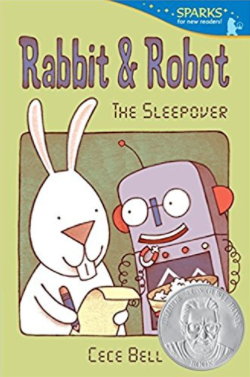 Meet the newest early-reader odd couple: fussy, compulsive Rabbit and overly logical Robot. The hearty ridiculousness of a machine and animal hanging out together provides plenty of laughs as Rabbit tops his pie with carrots and lettuce, while Robot prefers bolts and screws. Written and illustrated Cece Bell, this delightful story of friendship is destined to be an all-time favorite.